Daily Harvest is looking for a Creative Intern to play a key role in all parts of our creative teams design, photo shoots, & production. You should have a high taste level, be able to work quickly, efficiently, & be highly organized. 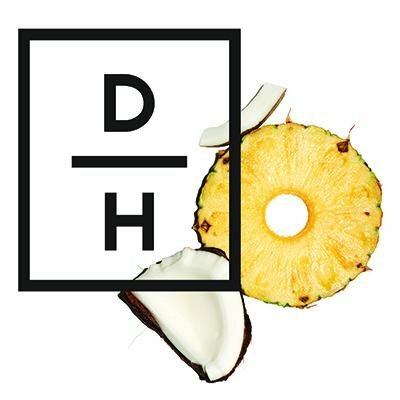 As one of the initial interns of Daily Harvests growing in-house Creative team, you will bring the Daily Harvest brand to life. This position will report into the Creative Operations Manager in the New York Office. Assist the Creative Operations Manager in preparing for & supporting photo shoots. Assist the Creative Director in pulling swipe & prioritizing projects.